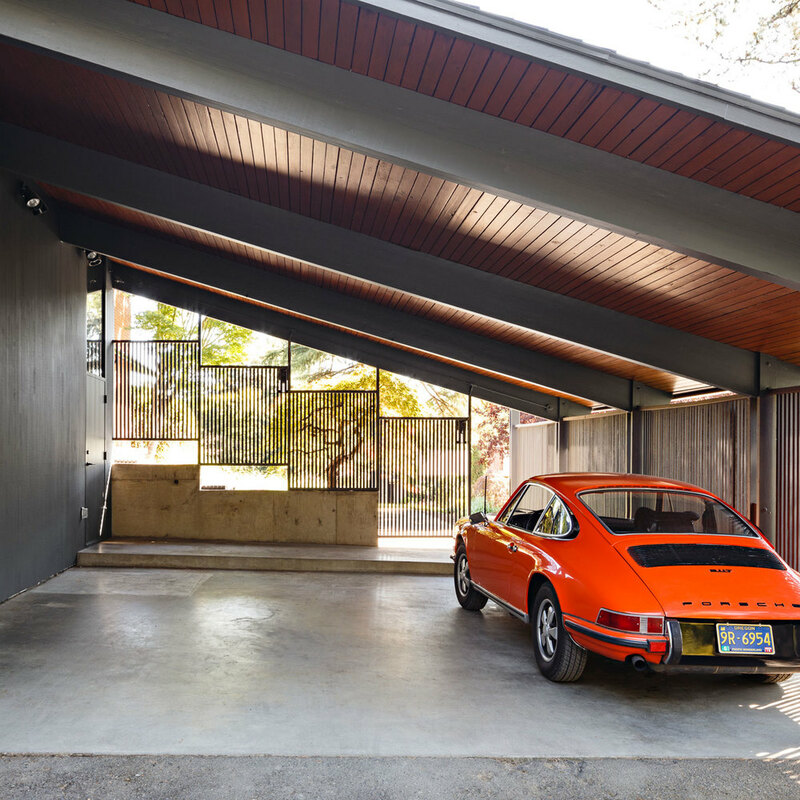 This project was a thorough remodel of a 1950s house by prominent Portland architect Saul Zaik. Though the house had some beautiful features, most notably a sunken living room with expansive corner windows, the house had been poorly remodeled over the years. 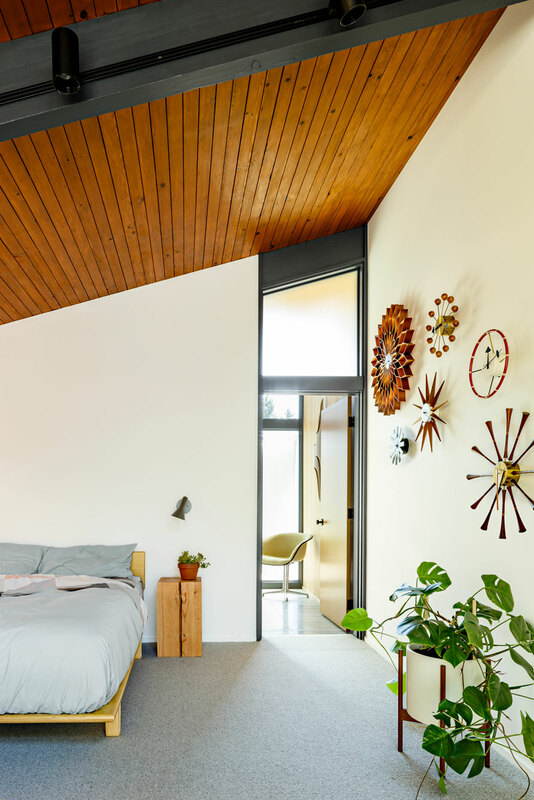 A later expansion had added on three bedrooms with aluminum windows and flat ceilings, which did not match the details and style of the original house. We thoroughly reworked the interior floor plan, relocating the master bedroom and bathroom to the rear of the house.